디젤기관의 예열시스템을 효과적으로 교육 할 수 있는 장비이다. 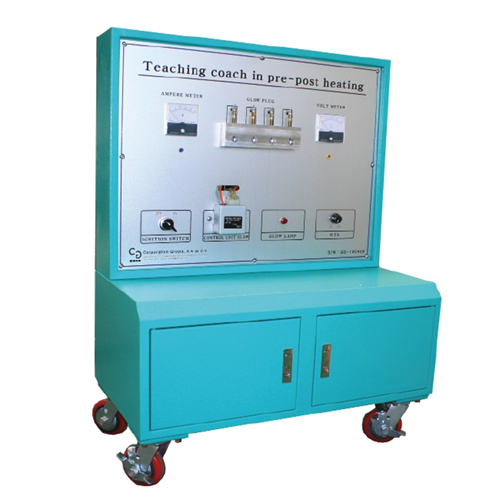 It is a good piece of equipment that helps effectively in teaching the pre-post heating system. Since2004 Copyright ⓒ GS-ONE Co., Ltd. All rights reserved.